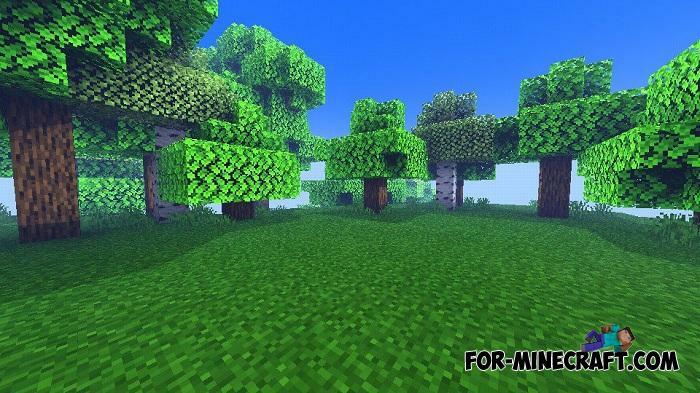 Keep fresh shaders for Minecraft Bedrock Edition including almost all currently available features. 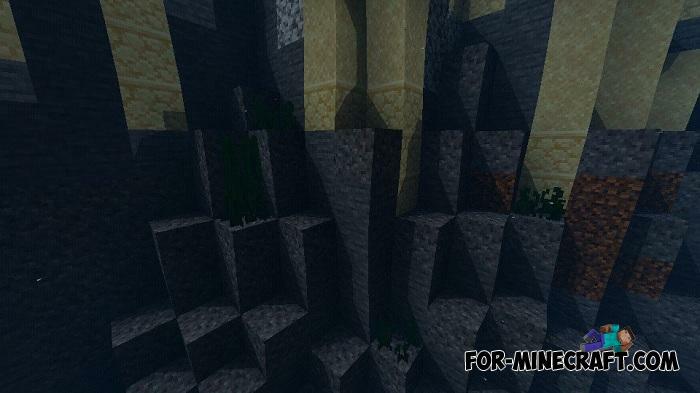 To understand the essence of Power Shaders PE, go below and take a look at the screenshots taken during the game. 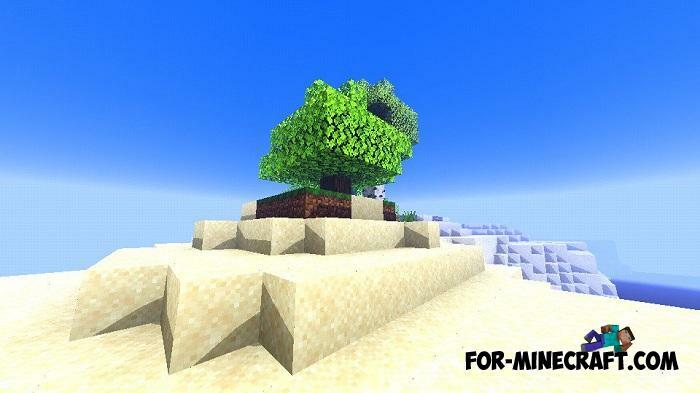 It captures the updated graphics that can not be achieved by installing texture packs. 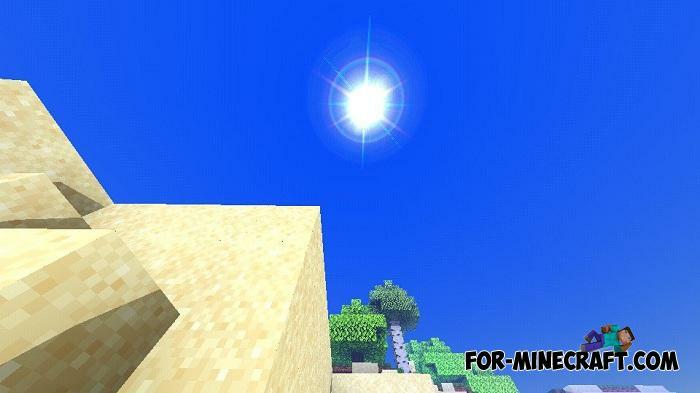 These shaders will take care of the correct brightness, new skies, plants and much more. It makes no sense to list the features of Power Shaders PE, there are many of them and they are often found in other shaders for MCPE. A distinctive feature is the compiling and competent setting of the entire shader file. 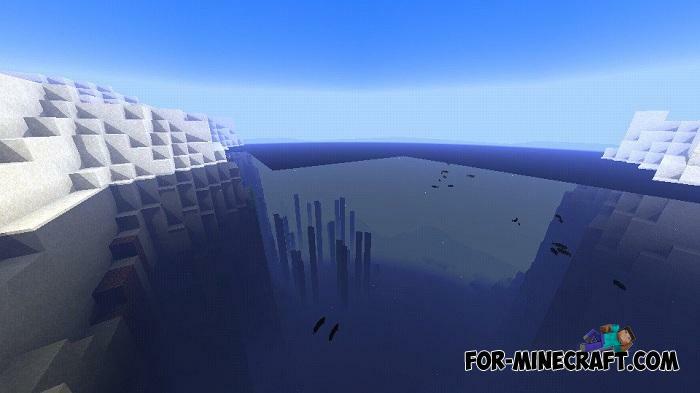 How to install Power Shaders PE?